Right-click on “LAN-Fax Generic” and select “Printing Preferences”. Click on “About” in the “Management Settings” tab. Please download the Enhanced LAN Fax Driver and install the latest free upgrade (currently Ver.10.3.0.0) from Ricoh's driver download page. 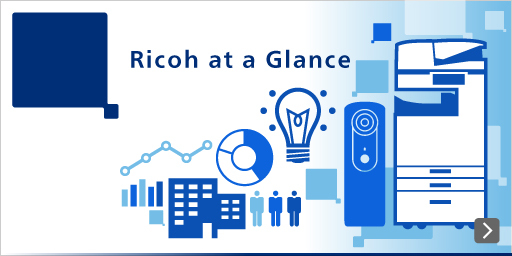 Should you encounter any difficulties, please do not hesitate to contact your local Ricoh representative for further support.